The Weekend Market Norwalk CT? The Weekend Market Norwalk CT has a little bit of everything you need and more. Our local vendors offer a wide variety of services here at The Weekend Market Norwalk CT. Here, at The Weekend Market you’ll find everything from acupuncturists to music equipment and more. Bring the family and spend some time at our Weekend Market where you’ll find a little bit of this and a little bit of that. The Weekend Market Norwalk CT is open Friday, Saturday and Sunday and we invite everyone to join in on the fun. We have vendors from many different countries offering a variety of unique services. Hablamos Espanol…nuestro mercado de fin de semana tiene un poco de todo. Venga con tu familia a nuestro Centro Comercial Norwalk CT. We are located at 25 Van Zant Street Norwalk CT, in the back lot and invite everyone to visit and see what we have to offer. Look no further for The Weekend Market Norwalk CT! We are growing each day and bringing in new vendors with great offerings and service every week. If you’re interested in offering your own services here at The Weekend Market in Norwalk CT, please stop in and speak with someone on premise about our spaces available. 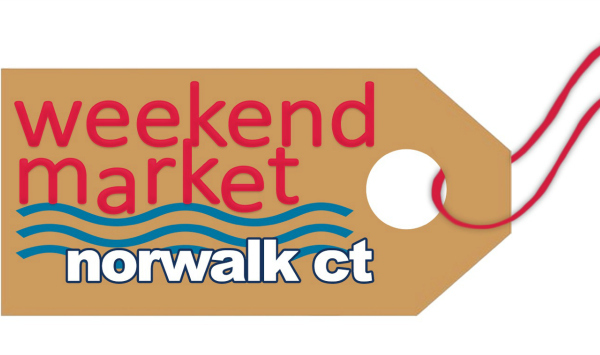 Please also visit our website at www.weekendmarketnorwalkct.com to learn more. We are proud to bring Norwalk CT residents a Flea Market filled with fun. Please give us a call or stop by if you have any questions about joining our team or simply want to know more about The Weeked Market Norwalk CT. We are more than happy to answer any of your questions! Hablamos Espanol! Vengan The Weekend Market Norwalk CT y traigan su familia. Thanks for checking out The Weekend Market Norwalk CT and please be sure to bring your family and friends. We look forward to seeing you this weekend! If you are interested in becoming a vendor at The Weekend Market Norwalk CT, please call us at 203-939-9590 to inquire within and offer your services here at our flea market in Norwalk CT.